The Carmichael Show will end with its current third season. "We are enormously proud of The Carmichael Show and Jerrod's talent and vision to do a classic family sitcom that also taps into issues and relevant stories from the real world," said Bob Greenblatt, Chairman and Jennifer Salke, President, NBC Entertainment in a statement. "We thank and salute the cast, crew, and producers—and especially Jerrod—for three critically-acclaimed seasons." "The Carmichael Show was such a wonderful show that we choose to focus today not on its loss but on the three incredible seasons we had the pleasure to produce," said 20th Century Fox Television presidents Jonnie Davis and Howard Kurtzman. (20th produces the series.) "We are thankful to the brilliant Jerrod Carmichael and his talented cast, and to showrunner Danielle Sanchez-Witzell, our fantastic writers and devoted production team. It's a rarity that a comedy series tackles the social and political issues of the day in such a clever and hilariously funny way. This show was special, and we will miss it." The series made headlines in recent weeks as an episode about a shooting was pulled minutes before airtime due to real-life events. Last week, the series aired an episode that included the N-word being said six times, uncensored. 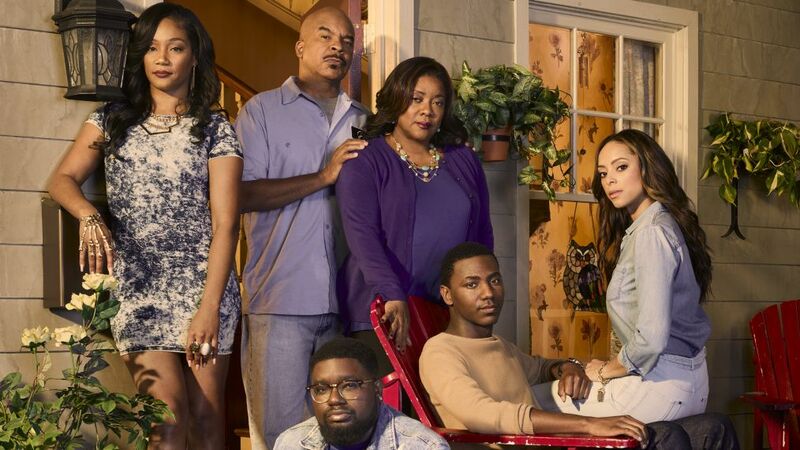 The Carmichael Show's remaining episodes will air into August.